CBD water can go a long way towards administering doses of the cannabinoid to those who deal with chronic ailments such as, inflammation, pain, and anxiety. They say that water is the source of life, and attempts to enhance this life source with minerals, ions and electrolytes are nothing new. Given that another natural wonder, cannabidiol (CBD) is finally being given validity in the medical world, it was only a matter of time before good ol’ H2O and CBD joined forces to give us CBD water. CBD water is one of many cannabis industry innovations popping up these days, but its simplicity could make it one of the most useful by providing patients with a simple, non-detectable and harmless way to medicate themselves. CBD water can go a long way towards administering proper, ongoing doses of the cannabinoid for those who deal with chronic ailments such as, inflammation, pain and anxiety disorders. 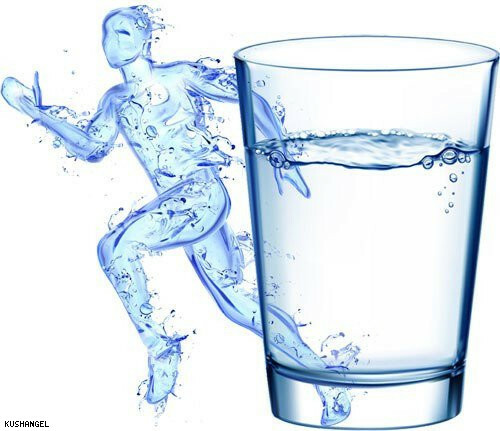 There are also huge potential benefits for athletes who may not only hydrate, but minimize the inflammation, pain, and stress placed on the body. You might be wondering whether you can simply make your own CBD and water concoction at home. CBD oils and tinctures added to water may do some good, but given that water and oil don’t mix, utilizing CBD crystals that dissolve in water might be your best bet if you’re going that route. Environmentally friendly Canna Nanno Water purifies their water by mimicking the “process of evaporation, condensation, precipitation” which is nature’s way of “filtering out impurities and replenishing the water supply,” before infusing it with premium CBD. Kind Water utilizes the health benefits of terpene-infusion into their water. Terpenes are the compounds which give cannabis its variety of distinctive aromas and flavors. Certain terpenes also offer a range of health benefits such as Limonene for example, with its antibacterial, and anti-fungal properties.